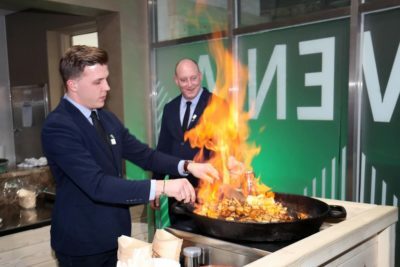 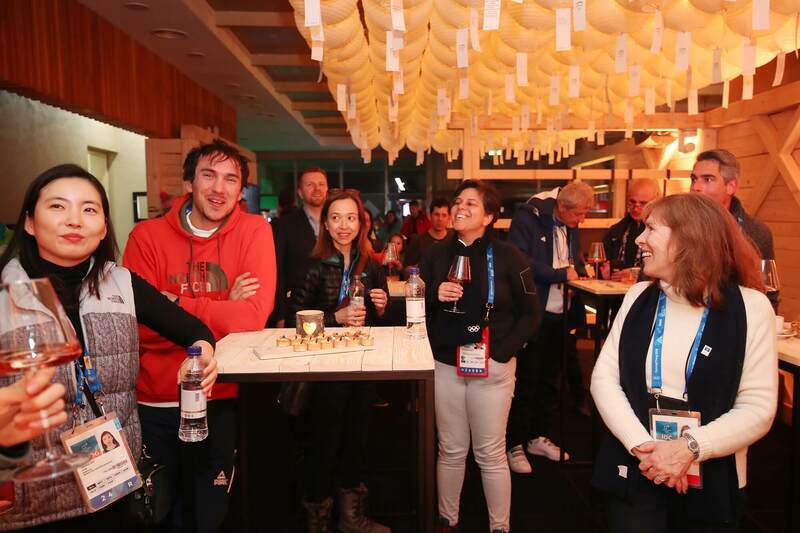 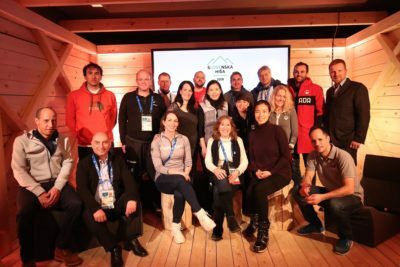 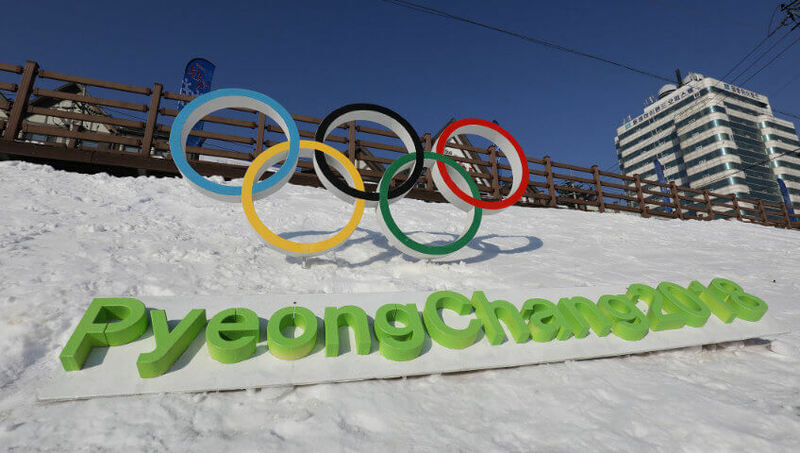 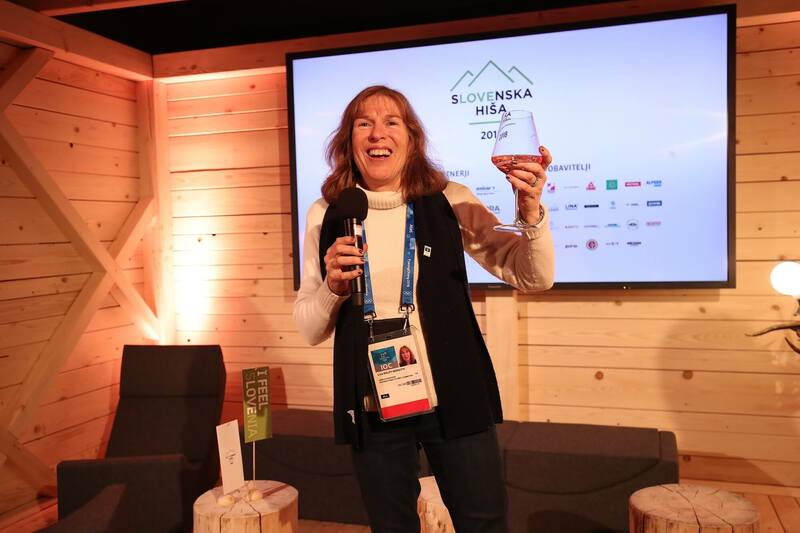 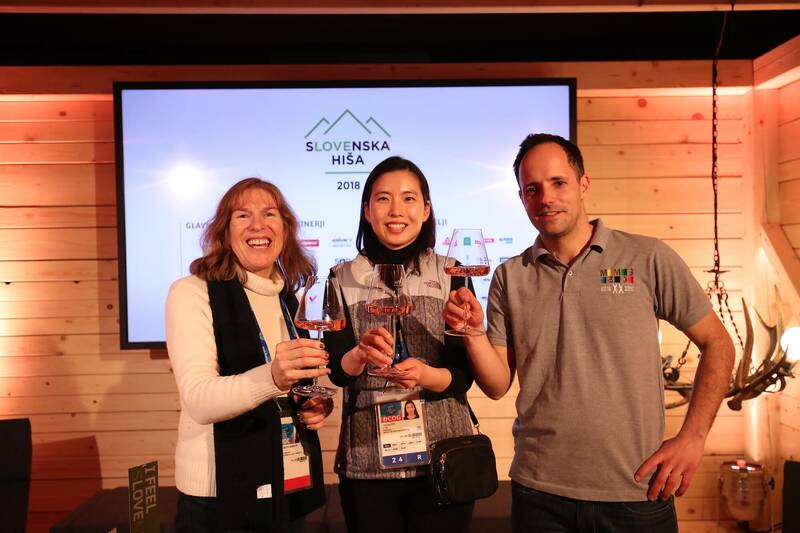 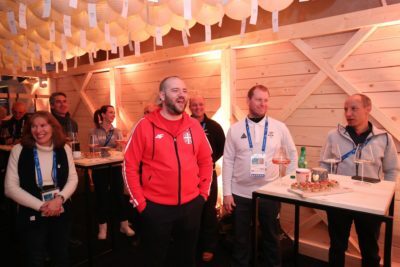 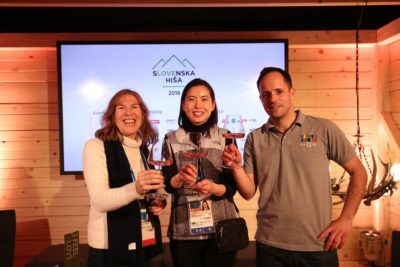 On Monday February 19th during the 2018 PyeongChang Winter Olympic Games 20 MEMOSians gathered at Slovenia House for a fun evening of friendship. 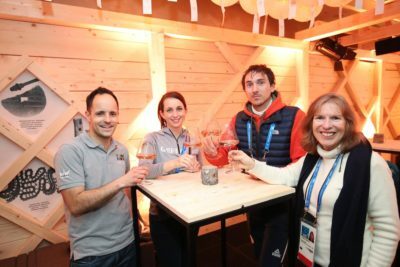 The warm hospitality and excellent food and drink were much appreciated. 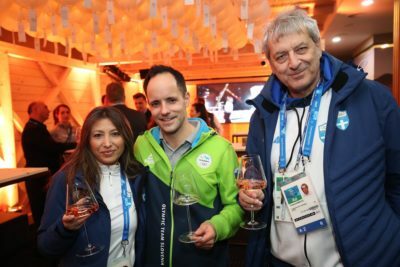 Thank you Slovenia NOC ! 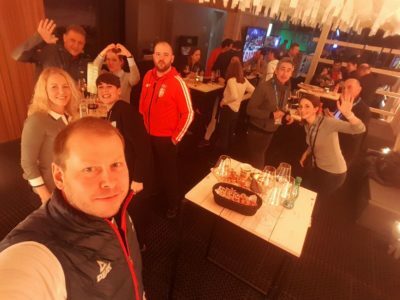 “MEMOS ASSOCIATION” is an association constituted according to art. 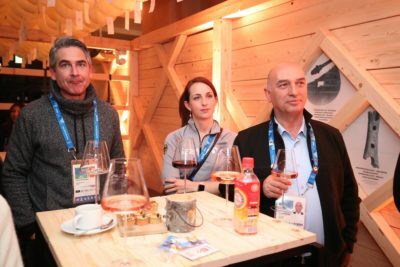 60 and following, of the Swiss Civil Code. The headquarters of MEMOS ASSOCIATION is located in Lausanne.